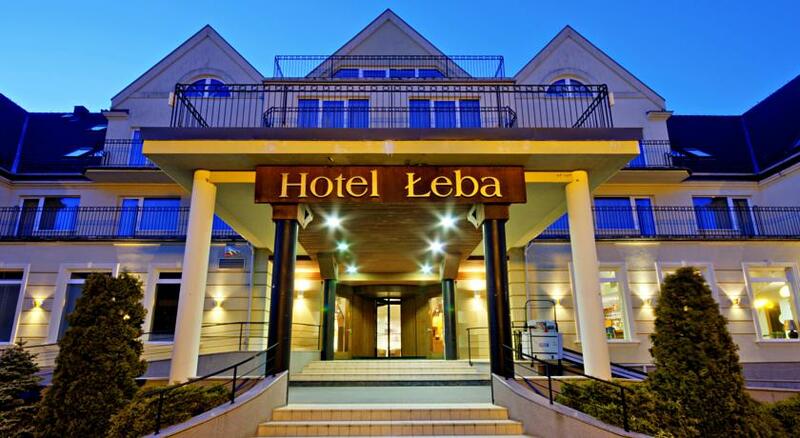 Łeba is full of guest houses, rooms for rent, hotels, bungalows and resorts. It is hard to list them all here. 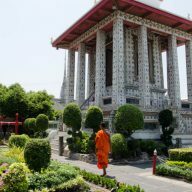 I chose a few options that I’ve managed to see, or where I spent a couple of nights and which I liked the most. 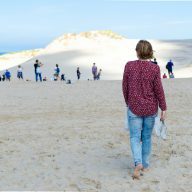 Below you will find a few accommodation options in Łeba and a couple of things you need to remember of when making a reservation. Have a look at Booking.com, where you will find more accommodation in Łeba. 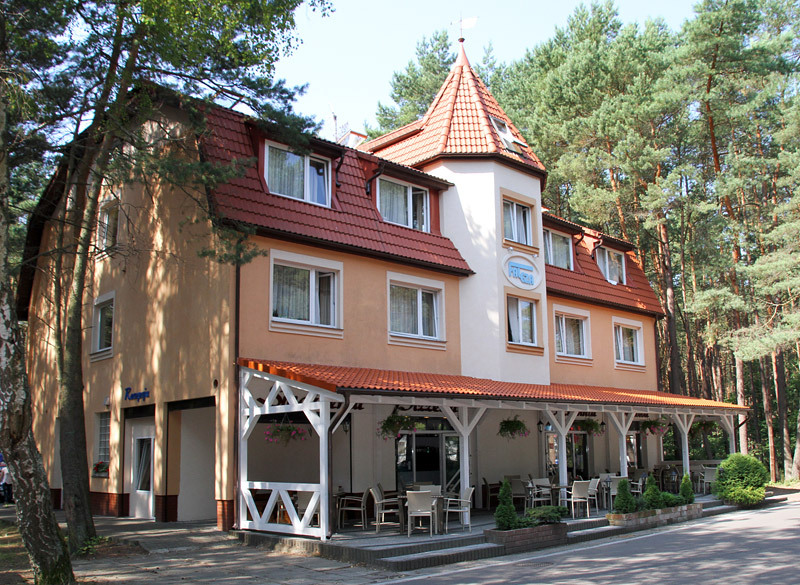 Located in a building dating from 1907, Neptun lies directly in front of the Baltic Sea Coast. It offers rooms and apartments with private bathrooms, as well as free Wi-Fi in public areas. Neptun is located in a castle considered one of Łeba’s landmarks. 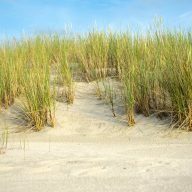 The resort has its own private beach, and provides guests with beach towels, deck chairs, and windbreaks. Łeba’s centre is 1 km away. Rooms at Neptun are done in a style inspired by the Polish Interwar period. Each room has a TV and minibar. Each has a balcony, and some feature a scenic view of the Baltic Sea. 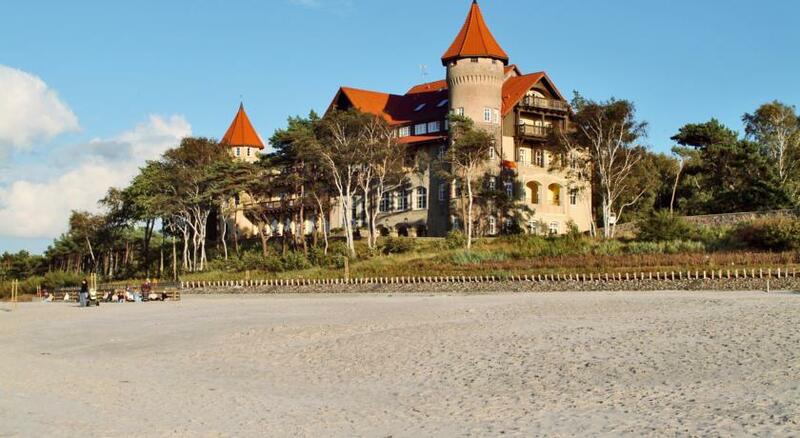 The 3-star Łeba Hotel & Spa is situated just 100 m from a sandy beach in Łeba. It offers a large recreational centre where guests enjoy free use of the indoor pool and the steam, dry and infrared sauna. There is free WiFi access. Fitted with digital TV, all rooms at the Łeba are spacious and bright. Each comes with a minibar, as well as a modern bathroom with either bath or shower. Free mineral water is provided. Breakfast, which is included in the room price, is served every morning at the hotel’s elegant restaurant, which specialises in international dishes. Guests can enjoy a drink at the bar or on the terrace. 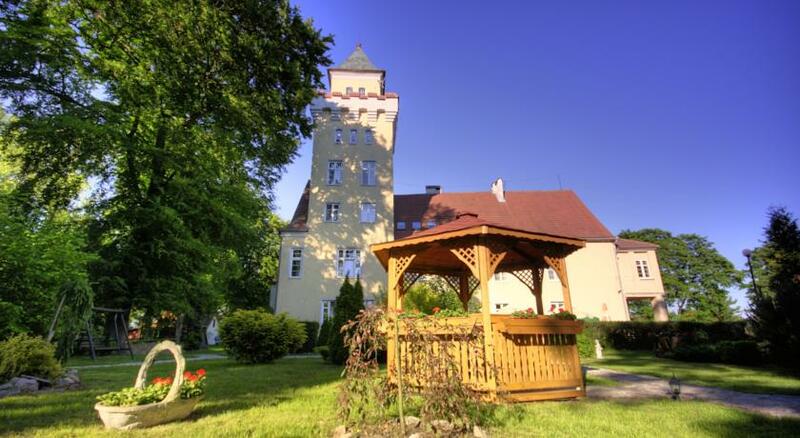 Located in the seaside town of Łeba, the family-run Zamek Nowęcin offers comfortable rooms with a private bathroom. Parking is free on site. During their stay at Zamek Nowęcin, guests can relax on the beach, 2 km away. Zamek Nowęcin has a restaurant, offering traditional dishes. Wine from the castle’s cellar is the perfect complement to a meal. 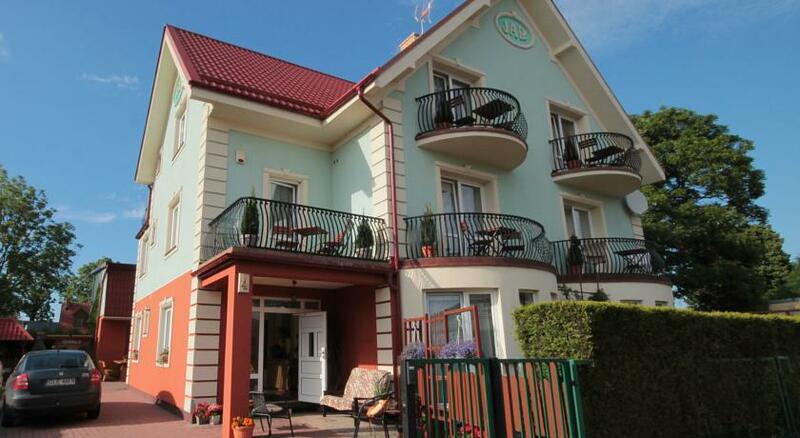 Located 250 m from the beach, Port Łeba is located just by the town’s Yacht Port. It offers rooms with cable TV and a free Wi-Fi. 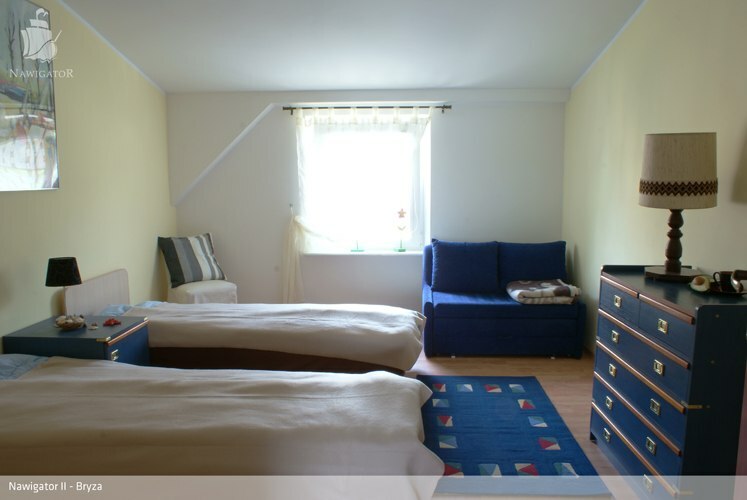 The rooms of Port Łeba are located in 2 buildings and they feature a classic interior design. Each is done in pastel colours and has wooden furniture which includes a work desk. All rooms have private bathrooms with a shower and a hairdryer, a kettle and a fridge. Port Łeba has a sauna at guest’s disposal. It also offers private parking. Children can have fun in the playground. 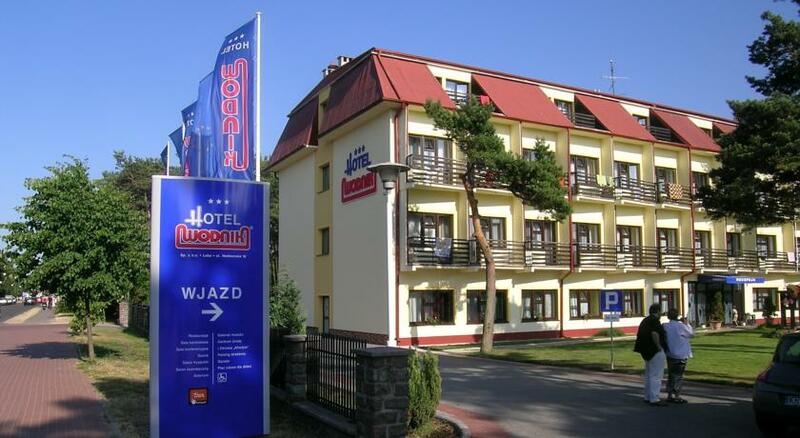 Set on the edge of the Słowiński National Park, not far from the Łebsko and Sarbsko Lakes, this modern hotel provides an ideal base from which to explore the picturesque surroundings. 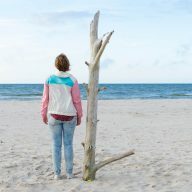 Set in a popular tourist area on the Baltic Sea, Wodnik Hotel offers a range of facilities to suit all tastes throughout the year. Dances, camp-fires, children parties and Christmas and New Years’ Eve balls can be arranged, as well as the conferences and training sessions. For your convenience, Wodnik also features a restaurant, a café, a billiards room, a hair and beauty salon, solarium, and a playground for children. 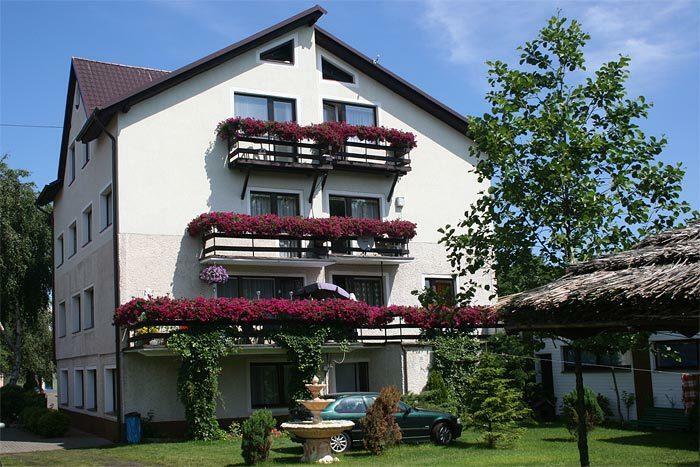 Lech Resort & Spa is located in Łeba, just 500 m from a sandy beach and the sea. Free Wi-Fi is available in common areas. Guests have free access to an outdoor swimming pool. 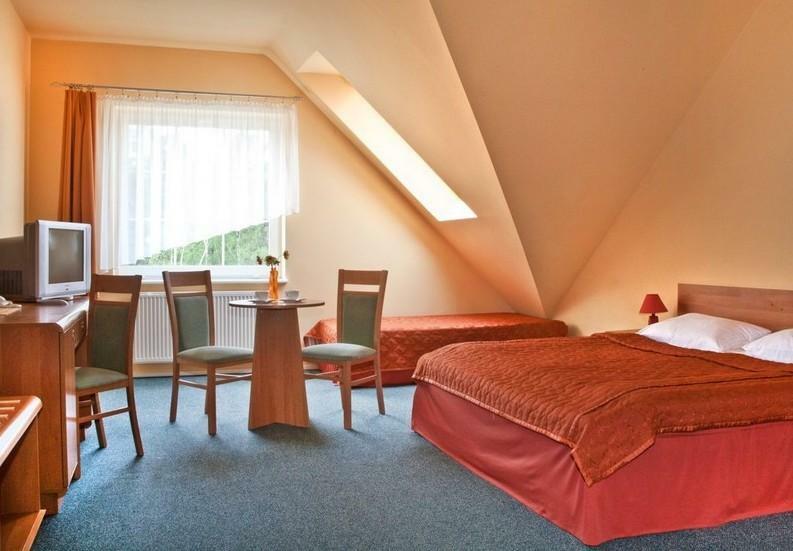 All rooms at the Lech come with a TV, a refrigerator and tea and coffee-making facilities. Each has a private bathroom with a shower and a hairdryer. Beach equipment is also provided. Some rooms feature a balcony. There are barbecue facilities. Guest can also play billiards, table tennis or football. A sauna and a hot tub are available for guests’ use at the spa and wellness centre at an extra charge. A varied buffet breakfast is served every morning at the Lech’s cosy restaurant. 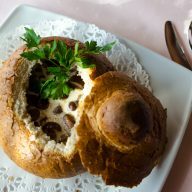 Here guests can enjoy traditional Polish and international dishes, as well as a variety of drinks. This guest house is located only a few metres from the Beach B and is a great place to find some peace and quiet. 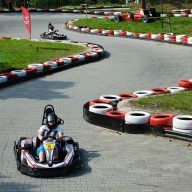 Turysytczna Street, which is only a couple of steps away from the house, is full of bars, restaurants and fast food outlets. And if that’s not enough for you, you can have a very homey meal at Faleza, too. Rooms in Villa Optimum are comfortable and clean. Behind the main building you will find a small playground for children. Guests can also use the barbecue. 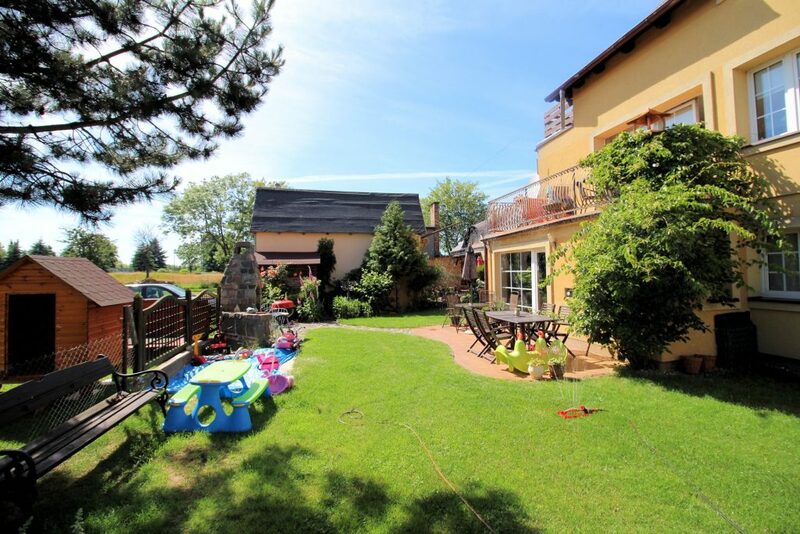 Villa Optimum is only a few metres from the town centre and about 10 minutes from the Beach A. It is a great place for a family holiday. Dom Wypoczynkowy Willa Jar is located in Łeba, 200 m from John Paul II Park. Free WiFi is provided throughout the property and private parking is available on site. Enjoy a cup of tea from your terrace or balcony. Every room includes a private bathroom equipped with a shower. A flat-screen TV with cable channels is available. Cozy rooms located only 200 metres from the beach will make your stay even more relaxing. Here you will find all the necessities, like towels, a fridge, and even a bath for a baby. A great advantage of this place it’s the street it is on – very quiet, hidden away from the noise, but close enough to all the shops and conveniences. Dom Wczasowy Ventus is located only a 12-minute walk away from a beach. It offers accommodation with free Wi-Fi and a private bathroom. Łeba Train Station is 1.5 km away. The rooms at Ventus are classically decorated in warm colours. Each comes with a seating area, a wardrobe and a TV. Electric kettle and a refrigerator are also provided. Towels, beach windscreens and deckchairs are available upon request. A breakfast is offered every morning during summer, and there is a Ventus pub in the building – open during spring and summer season, where guests can relax with a drink. Barbecue facilities are provided outside. Łeba is a small town. Many guest houses and hotels are located just minutes away from the beaches. It is a great opportunity for you to go for daily walks and do some exercises. Leave your car at home. Find out how far your accommodation is from any restaurants and shops. If you’re coming with a child, ask if your room has everything you need. Nowadays Polish people try to make families with kids feel comfortable, but not all accommodation options are equipped with things you find useful and necessary. Some guest houses don’t accept people with pets – make sure that the place you chose allows to bring a pet if you’re planning to take your dog, or a cat with you. Most guest houses and hotels ask for deposit before they make a reservation for you. Be prepared to make an international transfer if you don’t have a Polish account.